The consortium of banks led by the State Bank of India, which has been trying to recover dues from liquor baron Vijay Mallya, finally found a buyer for his Goa-based Kingfisher Villa earlier this week. After three failed auctions, the 12,350 square foot house which bankers pegged at a reserve price of nearly Rs 90 crore, was sold for just Rs 73 crore to actor-producer Sachiin Joshi, reported news agency PTI. Mallya owes banks over Rs 9,000 crore. After failing to attract buyers during the most recent auction on March 6, it was sold through a private treaty. “Secured creditors have the right to go for a private treaty if the auction route fails. The villa was sold through a bilateral agreement earlier this week for Rs 73.01 crore to actor-producer Sachiin Joshi,” a source told PTI. The villa is legally owned by United Breweries Holdings. The first auction for the property was held in October 2016, where banks set a reserve price of Rs 85.29 crore. The second auction, last December, hoped to fetch anywhere above Rs 81 crore. For the third auction last month, the banks set the reserve price at Rs 73 crore, nearly 10 per cent lower than the previous auction, reports PTI. Apart from the villa, the lenders have been trying to auction the Kingfisher logo and Mallya’s Kingfisher House in Mumbai. The logo of the grounded airline which is valued at Rs 4,000 crore, was unsuccessfully auctioned at Rs 330 crore, reported PTI. The Mumbai property is reportedly valued at over Rs 150 crore. 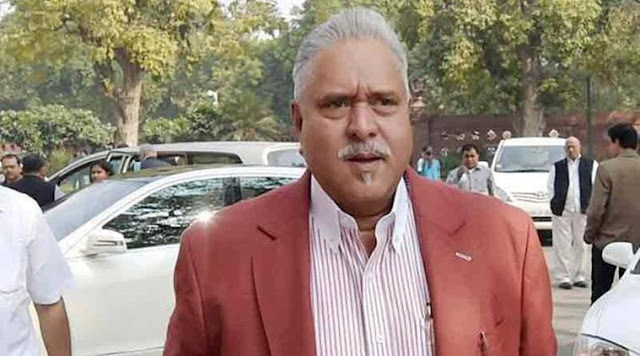 Vijay Mallya absconded to the UK last May, after being declared a wilful defaulter by the banks for failing to repay the loans in connection to Kingfisher Airlines. The airlines was grounded back in 2012. Separately, a parliamentary panel directed the Airports Authority of India (AAI) to probe the defunct company, to find out why it was allowed to accumulate such high dues.